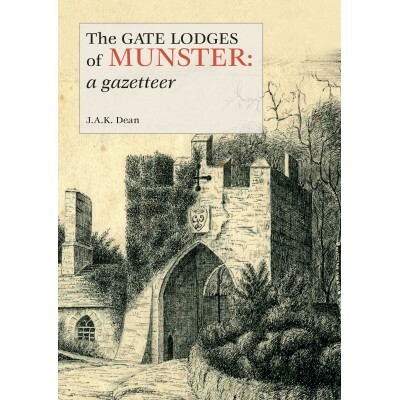 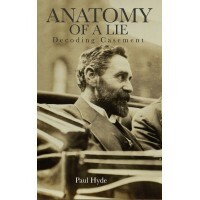 Since The gate lodges of Ulster: a gazetteer was published in 1994, its author, J.A.K. 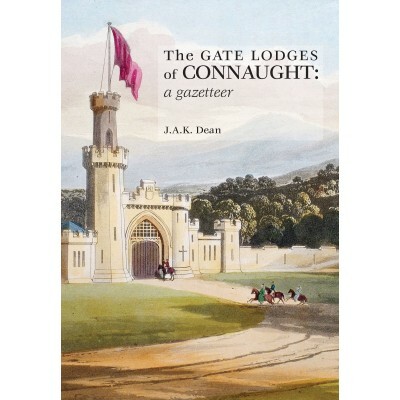 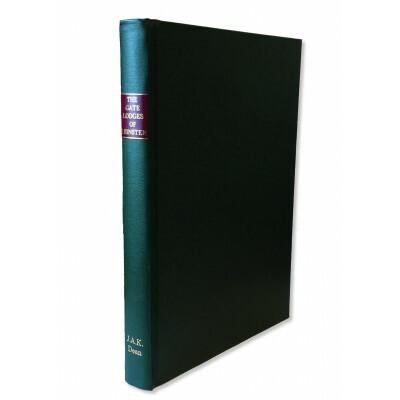 (Dixie) Dean,..
A Special Buckram bound limited edition signed by the authorSince The gate lodges of Ulster: a ..
A quarter bound limited edition signed by the authorSince The gate lodges of Ulster: a gazettee.. 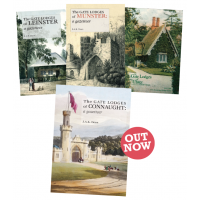 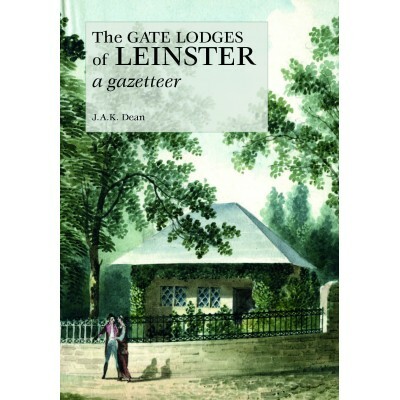 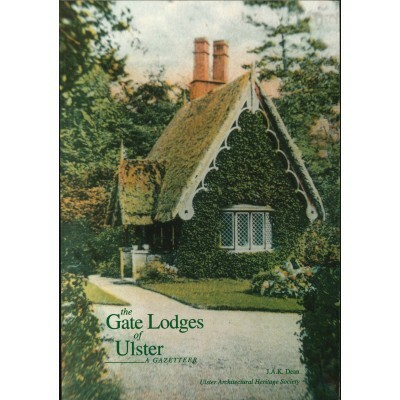 The gate lodges of Ulster: a gazetteer was published in 1994, its author, J.A.K. 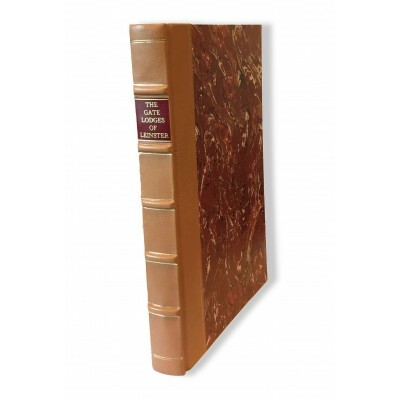 (Dixie) Dean,..